(c) Sweet Publishing (sweetpublishing.com) and distributed by Distant Shores Media. We've looked at why kids need to be taught the Old Testament. It's historical fact. It's "His"-story. It all points to Jesus. But how do we do it? More importantly, how do we teach the Old Testament in a way that is redemptive, and how do we do it well? Here are two things to keep in mind when considering this topic. Teach it as a whole. It is a disservice when we skip around and just hit certain stories. This doesn't give them a complete picture and hinders our kids from seeing it as one story of redemption. We need to help them see how it all fits together as well as how it all points to Christ. Teach the different genres. There are narrative, poetry, and prophesy in the Old Testament. Each needs to be handled, studied, and taught differently. Teaching narrative is arguably the easiest. It's teaching the story of what happened and why it's important. Teaching poetry (or wisdom literature if you prefer) to kids is difficult, because most kids haven't developed the ability think abstractly. But that doesn't mean we can skip it. The best way to introduce kids to the genre may be to help them memorize it. As far as prophesy is concerned, help students to see and wrestle with the prophet versus the establishment. This is a concept they are familiar with through movies, TV, video games, and books. 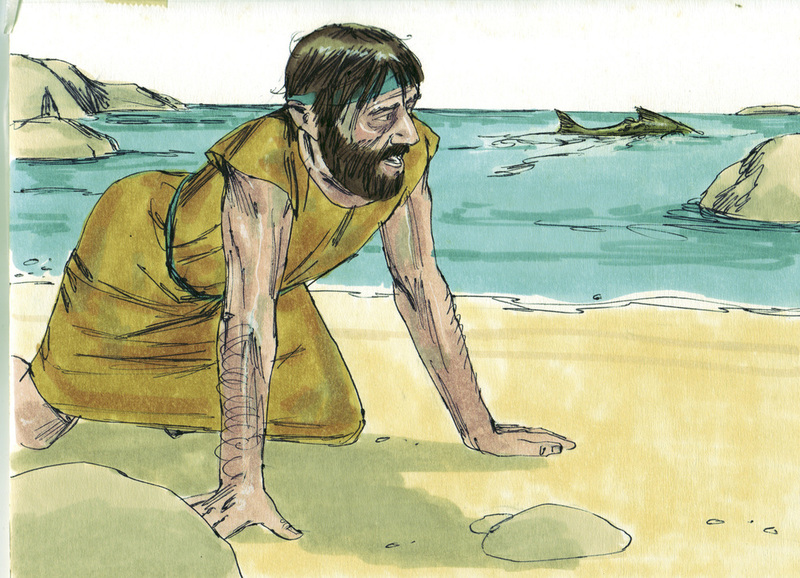 Engaging kids with the dramatic situations the prophets found themselves in (Jeremiah in the well, Isaiah after Uriah's death, Jonah headed to Nineveh) will help kids connect with the message the prophet was communicating. If we keep these things in mind as we teach the Old Testament, the kids we teach will benefit because they will see God. They will have a more full and complete picture of what he has done. And that can help them see what he is doing in them as well what he has promised to do in the future. Seeing God and what he does is the pathway to growth. Do We Even Need The Old Testament?